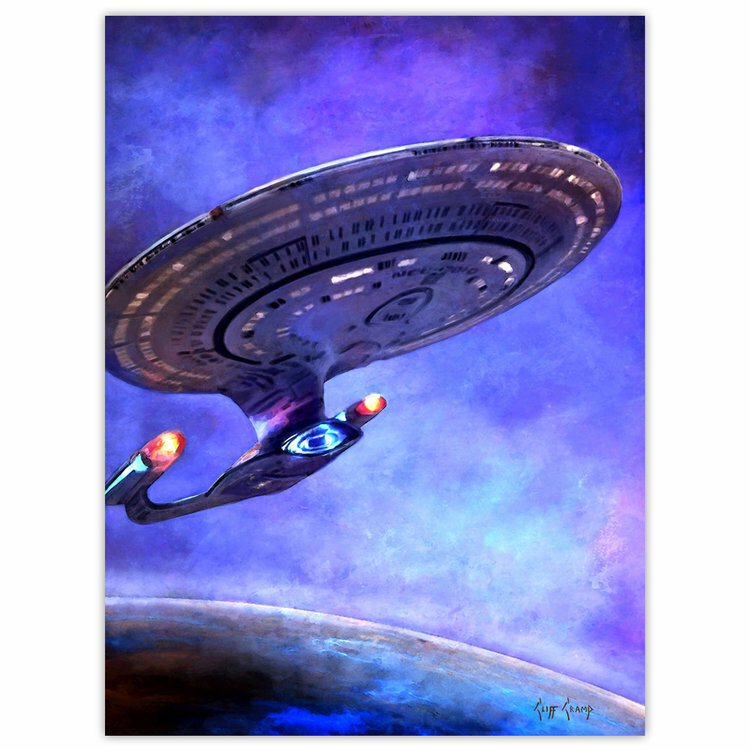 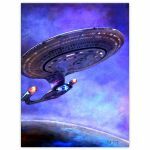 Fans of the original series and of Star Trek: The Next Generation will be pleased to hear the news that Bye Bye, Robot has released three new limited edition Star Trek art prints. The prints come courtesy of Cliff Cramp, who has created the new designs. Each print is made of heavyweight 10pt acid-free cardstock. 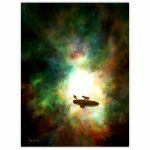 The cost for each print, which can be ordered here, is $45.00 a print. 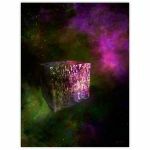 Click on thumbnails above to see larger photos.